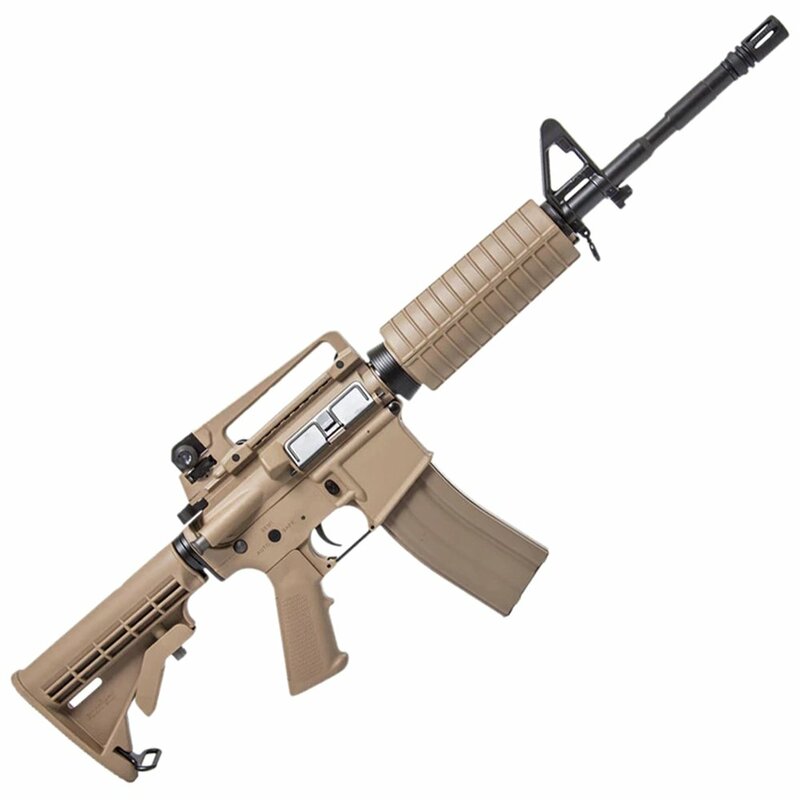 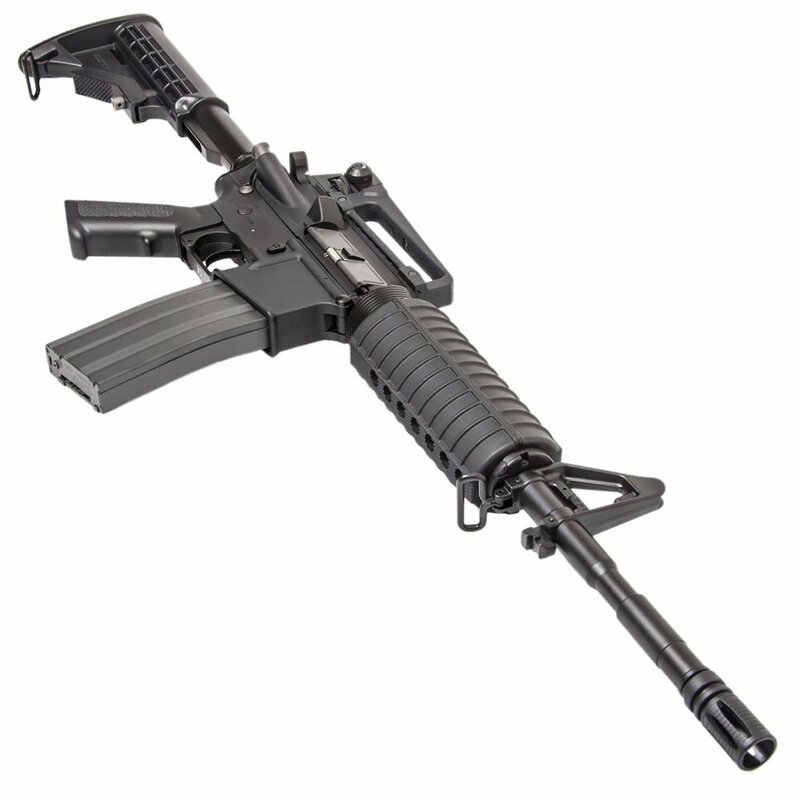 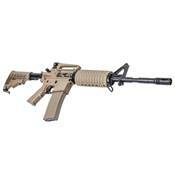 The G&G R16 Combat Machine Carbine is the ultimate rifle for close quarter combat situations. 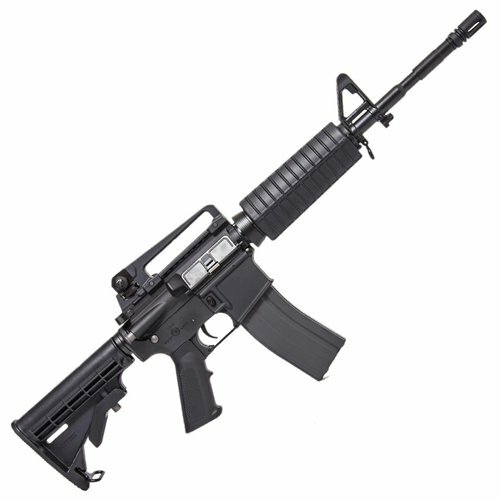 This awesome gun is a 1:1 scale replica of the standard military issue M4 rifle, and features semi/fully automatic firing, a high-capacity 450 Rd magazine, and shot velocity of 340 fps (using .20g BBs). 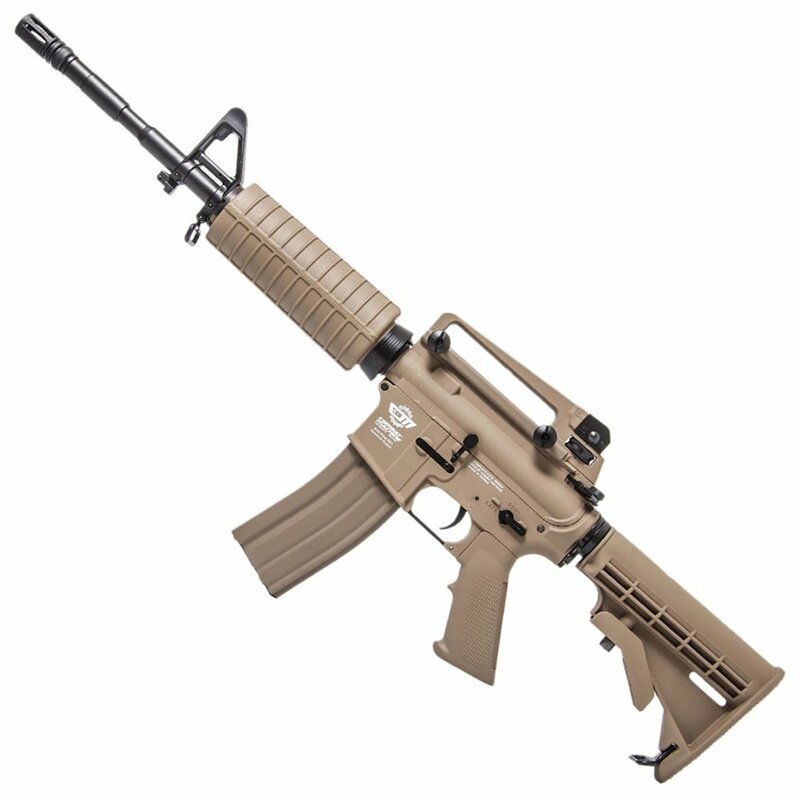 The G&G R16 Combat Machine Carbine rifle is an excellent skirmish weapon of choice for novice and experienced airgunners alike. 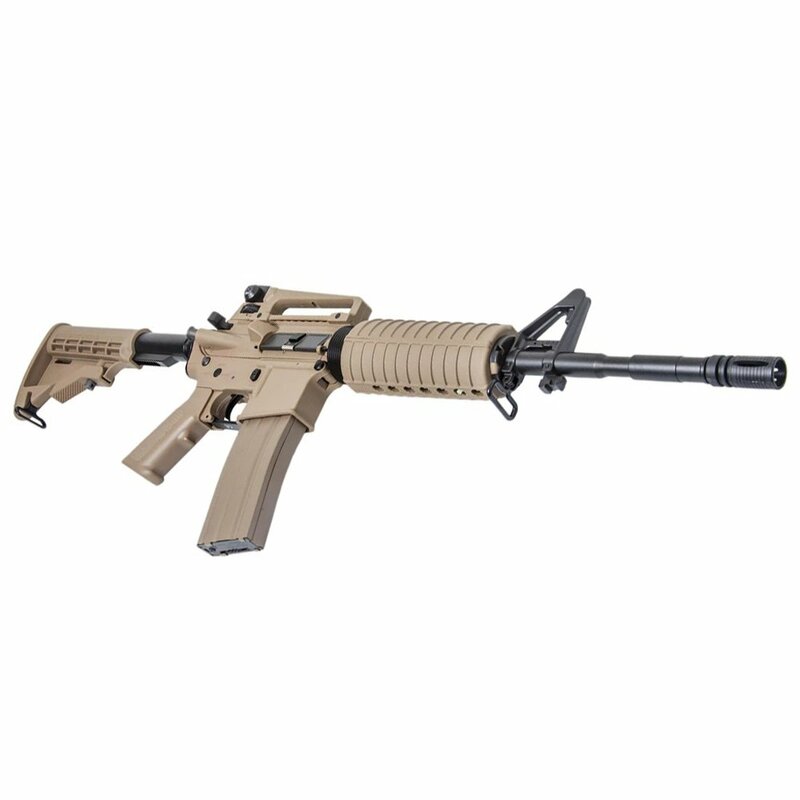 Experience the versatility and awesome power of this unique gun. Own your enemies and order today!